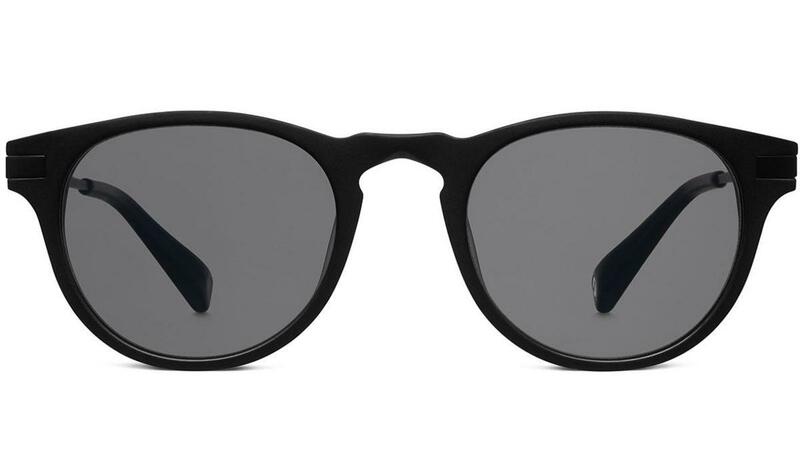 Ghostly goes matte black with two new frame options with Warby Parker. 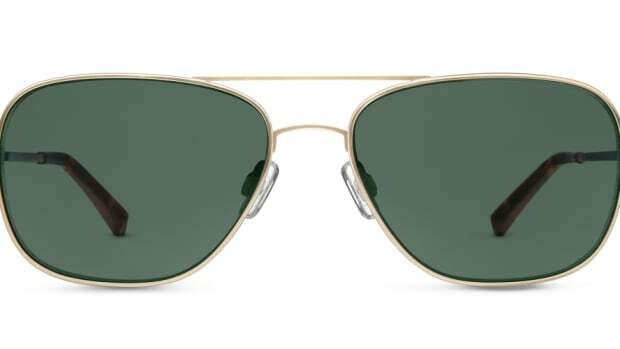 Michigan record label, Ghostly International, releases another great frame with their friends at Warby Parker. 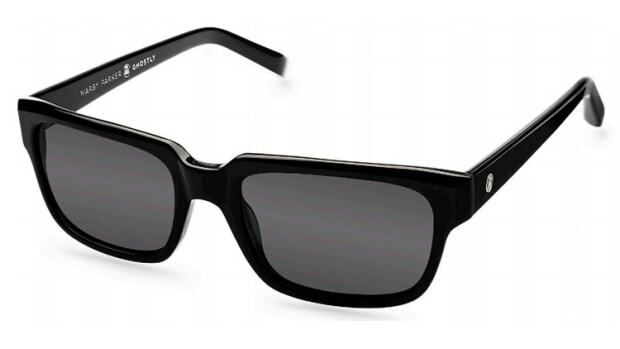 Called the Henning, the style is a classic design with an all matte-black acetate and Japanese titanium frame. 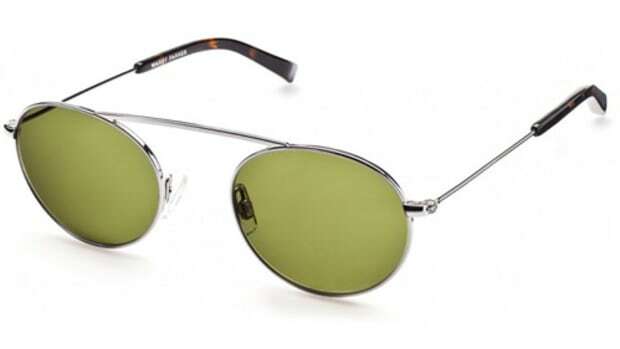 Henning comes in a sunglass or prescription option and also features a keyhole nosebridge and CR-39 polarized lenses in the sunglass model.